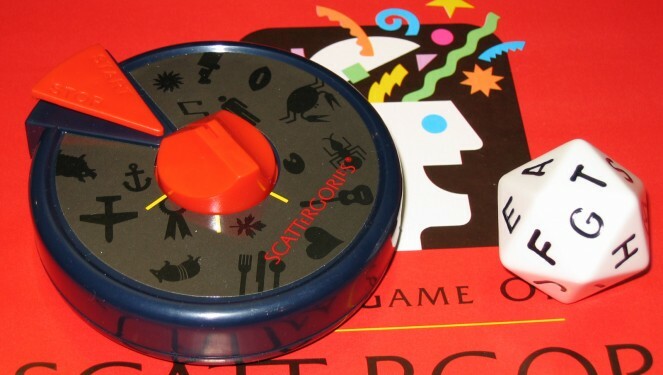 Families have played the popular game Scattergories for nearly thirty years. 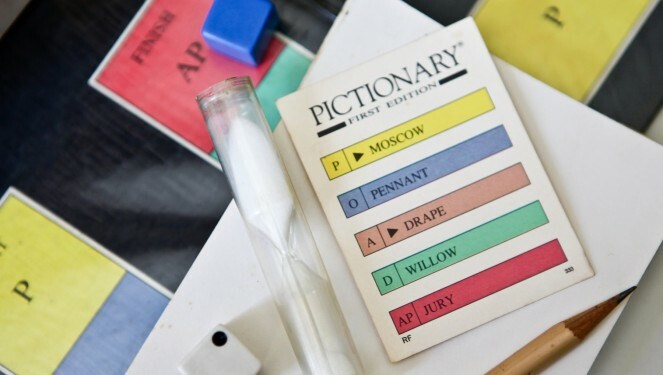 Originally published by Parker Brothers in 1988, when Parker Brothers was purchased by Hasbro a few years later the game was published internationally under their Milton Bradley brand. 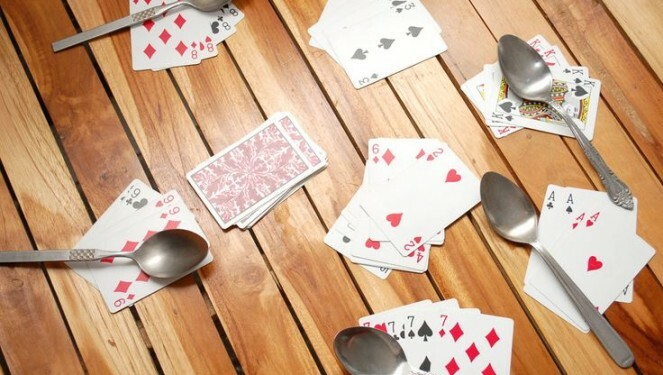 A 2-to-6-player game, the goal is to score points by listing unique names of objects within a set of categories with a given initial letter.